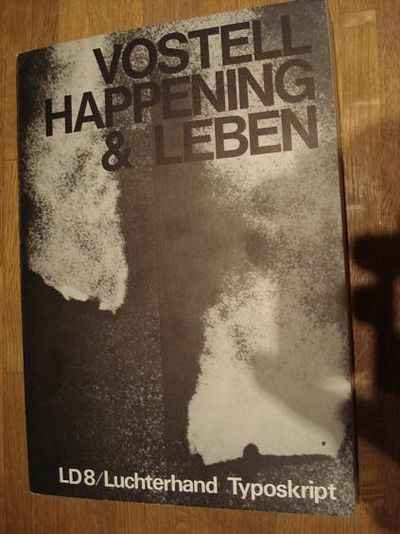 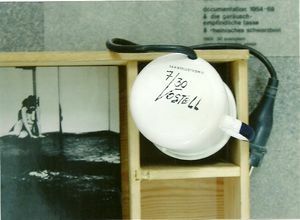 "TELEVISION DECOLLAGE 8 MORNING GLORY 2 PIECES BY WOLF VOSTELL, 63"
Catalog, 40 pages, printed june 1963. 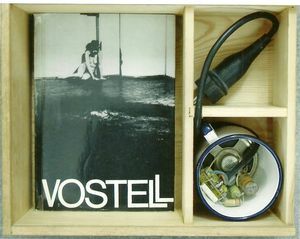 7/30, 1969, Box sice 32 x 26 x 11 cm. 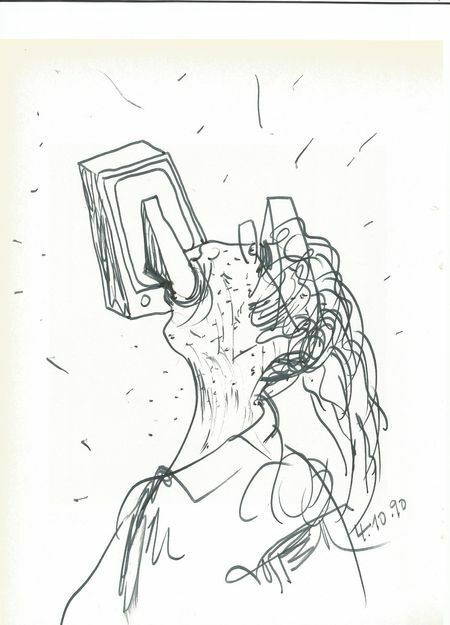 Ink on paper, signed and dated, 4.10.90, 21,2 x 28 cm. 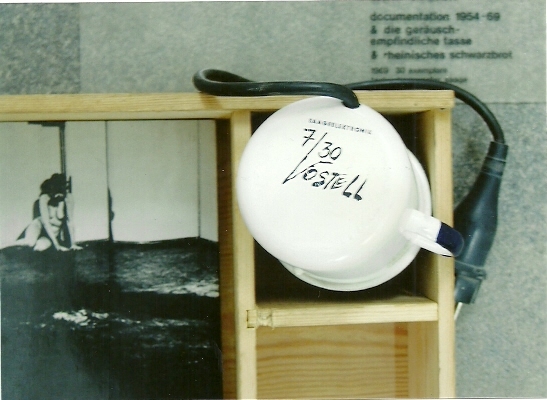 signed and dated, 1983, 70 x 50 x 25 cm.